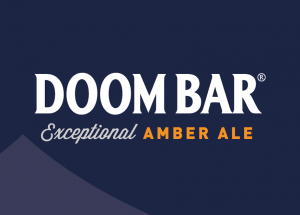 Is named after the Cornish Rebellion of 1497, in which thousands of Cornish marched on Westminster to protest against unfair taxes. Were the first ever Rugby League club formed in Cornwall. The only club to win three consecutive South West Grand Finals. In January 2017 travelled to St Helens to play a combined academy & reserve XIII. Are community and development partners with St Helens RFC. Are slated to be one of the many Cornish sports clubs to be based at the new Stadium for Cornwall, once built. 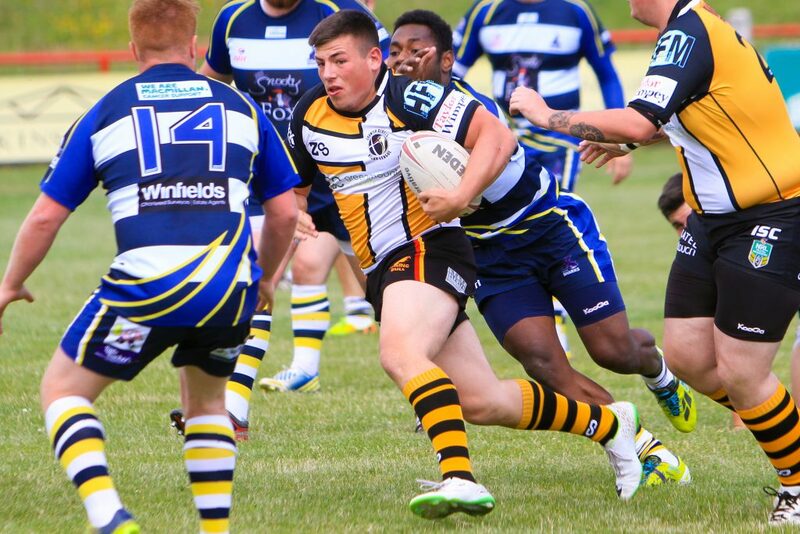 Cornish Rebels RLFC were founded in early 2013 by some Rugby League fans who were living in the County. Starting out with no money, the Rebels spent that first season winning most of their matches by a comfortable margin playing in an old Cornwall Rugby League county kit. (The county team was formed in 2011 for an annual game vs. Devon). John, Rob and a handful of others worked hard that summer to put a team on the field week in week out, completing all our fixtures but missing out on the title with a disappointing Grand Final performance at the hands of Devon Sharks. In the first year we learned two things about Rugby League and Cornwall; players wanted to play it, and fans wanted to watch it. We enlisted long term friend of John’s, Royal Navy PTI Jonny Platt as our coach and things were going very well indeed. 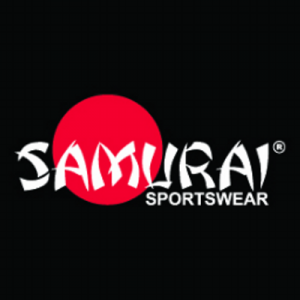 The following year, we had our first sponsors on board, which also meant our first kit, first equipment and in that season we delivered our first ever League and Cup title double, as well as finishing as League Leaders, and it was in that year that we competed in the Harry Jepson Trophy for the first, and to date, only time. We travelled to Bristol and took on Medway Dragons at Dings Crusaders RFC. We had 14 men, and on a boiling hot afternoon one of our lads broke his hand in the first carry. It was a first-half to forget as the Dragons ran in countless tries. It was the first proper ‘Rugby League’ team we had played against and you could tell. Remarkably, we drew the second half 26-26. Our boys dug very deep, perhaps the deepest we’ve ever seen them dig, and finished that game with just 12 men on the pitch. Bravo. 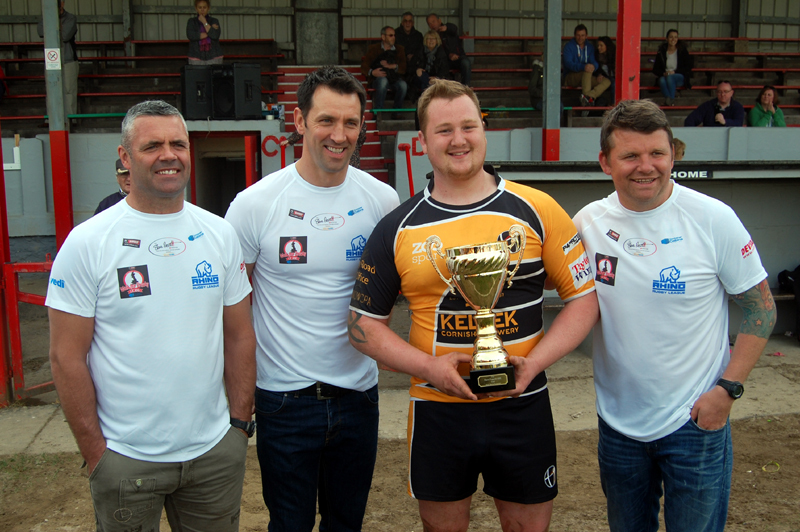 The highlight of that year though was when we had Paul Sculthorpe, Lee Briers and Tommy Martyn visit the club as they were starting their historic Land’s End to John O’Groats walk for the Steve Prescott Foundation. We held a historic 9’s event which saw the first ever Cornish Rugby Union club compete at Rugby League; Illogan Park RFC threw themselves into the day and it was great fun. 2015 was another great summer, but with one big shock. We travelled to Saltash RFC for the South West Cup Final, and lost to Exeter Centurions, shipping 50-odd points in the process. I don’t think we’ve ever been beaten so well by another South West Team before or since; we just simply weren’t at the races that day. We learned lots, and put it right in the final though. We beat the same team by 96-12 at Polson Bridge, Launceston. The largest winning margin ever for a South West Final of any Rugby League competition. It was in 2016 that we really started to build into a Rugby League team. We found Mike Abbott through mutual connections at our new partners St Helens RFC, and as he had just moved to Cornwall from Haydock he was delighted he could still be involved in Rugby League. With Jonny gone through long term injuries a while before, we appointed Mike as Head Coach and what a find he has been. Since then he has really galvanised a core of players and helped give John and I have the freedom to step into other areas of the club such as strategy and development. I have already mentioned our partnership with St Helens, and it was in the summer of 2016 that we co-delivered our first festival together. 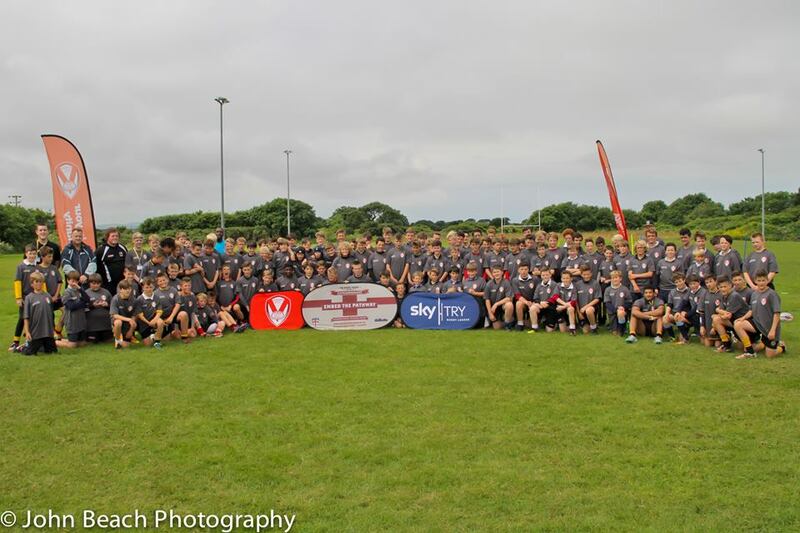 We engaged with 15 secondary schools and 9 attended our festival of Rugby League. 130 pupils from those schools got the chance to learn from the very best, and have a go at a brand new style of Rugby. We saw that day what potential there is in the County, and the festival has now become an annual event, with yet more players attending in 2017. 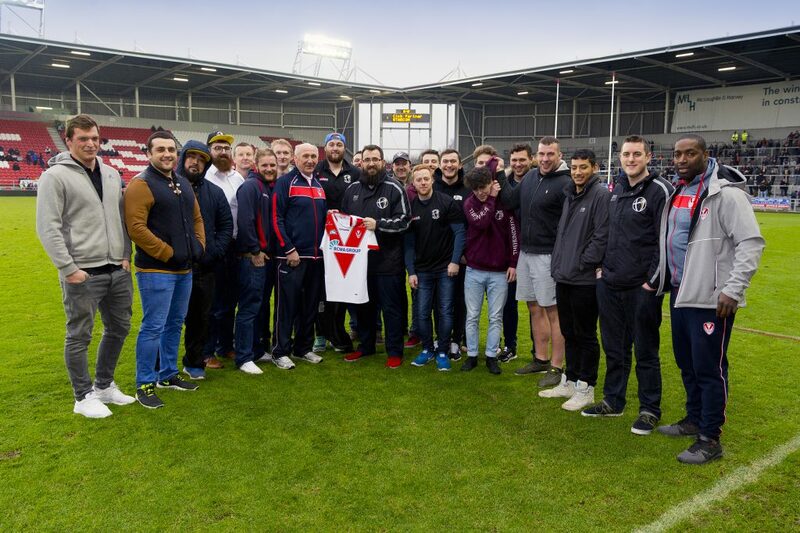 Back in the first team setup, we were approached in December 2016 with the opportunity of a lifetime; St Helens wanted a team to play their Academy & Reserves in a training game at Cowley College in just 6 weeks time. Could we afford it? 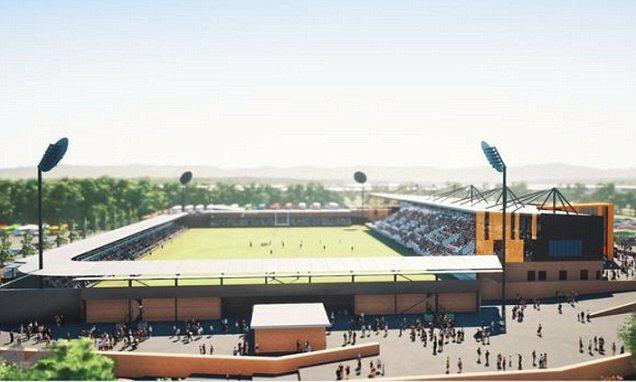 Could we get a team able to travel that far mid-Rugby Union season? It didn’t matter. We were going; and we went. We travelled lighter than we would have liked, but it was an opportunity that we wanted everyone to have. The players deserved to go and visit the game of Rugby League as us fans have experienced it, and as we hope it might be in Cornwall one day. Nearly 200 people came to watch that game at Cowley, and of course it was a one sided affair. We nearly scored a few times, and the boys who went gave everything. If we had had a few more of our boys who had played that season before, we would have had points on the board, make no mistake. Later on in 2017, the summer season found us doing things a little differently to usually. The South West League had all but collapsed; Plymouth Titans hadn’t played in 12 months. 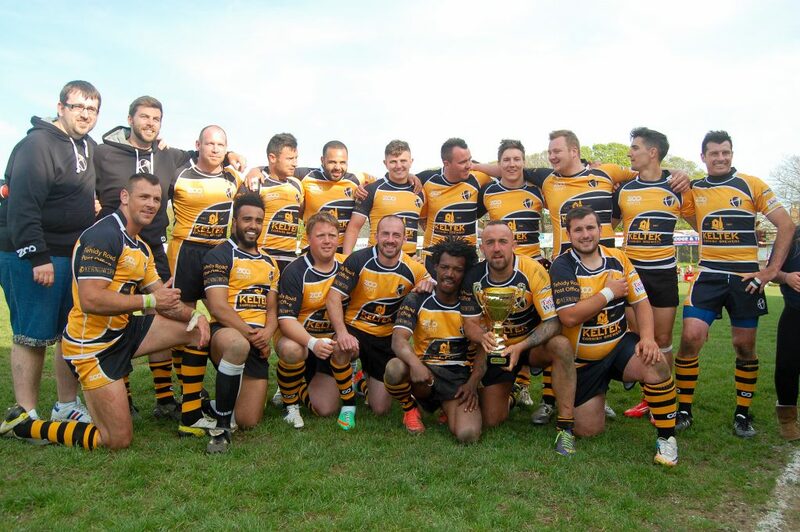 North Devon Raiders had folded and their squad had all been signed by Devon Sharks, who had walked away from the league in search of a higher standard of Rugby, despite having lost both the Cup and Grand Final the previous year. We were left with three clubs; Ourselves, newly-formed Teignbridge Trojans and Exeter Centurions. Not enough clubs for a league, and so we organised some high profile fixtures to still give the people of Cornwall some Rugby League to watch. We welcomed two forces teams that summer; The Royal Air Force and The Royal Navy. Both were tough games in their own way, but both gave our squad the platform it needed to thrive and we took the spoils both times. Coupled with an aggregate defeat of Devon Sharks in the Tamar Shield games, the season was a good one for us, despite having fewer games than in years gone by. 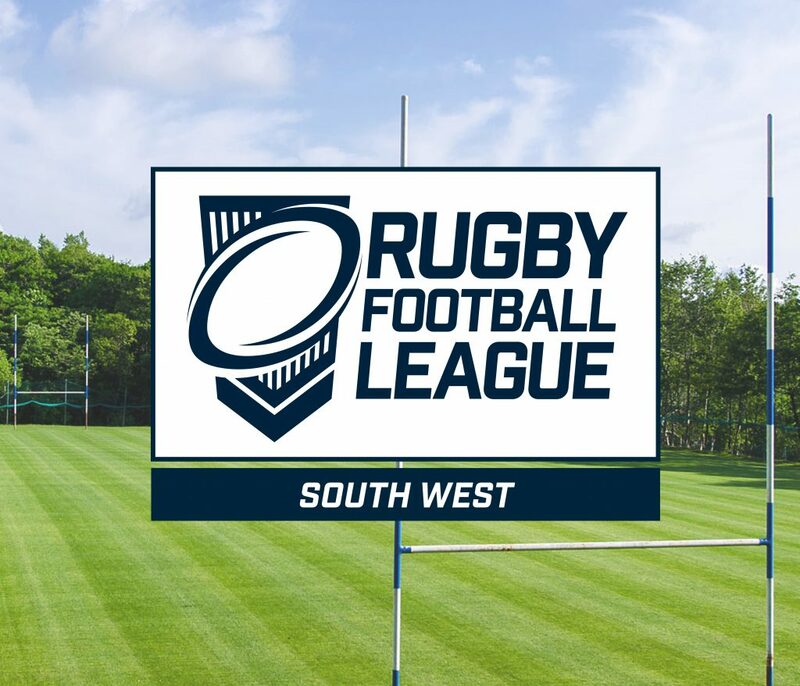 As we enter into 2018, the South West Mens League has been reborn. 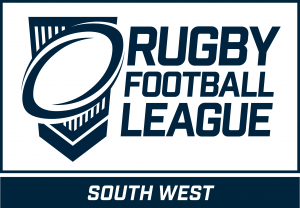 Three new clubs have entered the fray; Dorset County Giants, Saltash Essayons and Tarka Storm. Along with ourselves, Teignbridge Trojans and Exeter Centurions we are hopeful about the summer ahead. Our development continues to thrive as both Primary and Secondary schools across the County play Rugby League again, as well as the welcome news that Cornwall Council have agreed to part-fund the Stadium for Cornwall, a facility that we hope one day we will call home. Most exciting of all is the ambition we have for Cornwall to be a part of the Rugby League World Cup in 2021. Our bid is being put together by a fantastically capable group of enthusiasts and we await our fate, along with other perspective hopefuls, before a decision is made in either in July this year, or January of next.